At the start of 1986, only Tony England, Owen Garriott, Karl Henize, Bob Parker and Bill Thornton remained as active astronauts from the seventeen selected in the two scientist-astronaut groups. 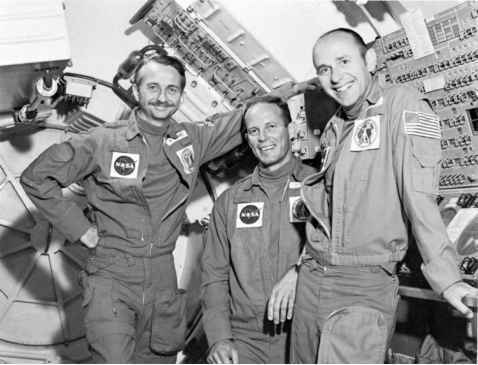 All were now flight experienced and though they hoped for another flight, only two (Garriott and Parker) were actually in training. Less than a month into the new year Challenger was lost, and though they did not wish to be seen to be deserting the astronaut programme in the immediate aftermath of such a tragedy, thoughts of new goals and careers that may have been in the back of their minds took on more immediate significance after the accident.